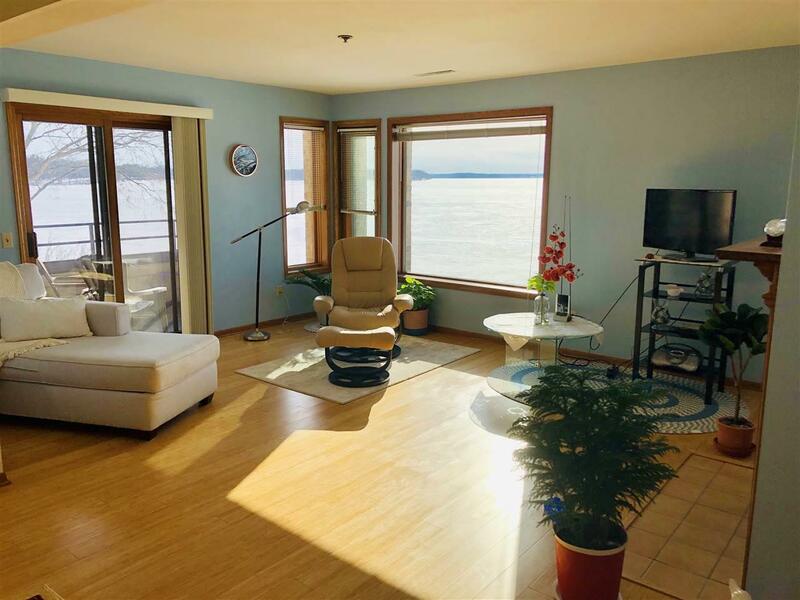 3905 Monona Dr, Monona, WI 53716 (#1849435) :: Nicole Charles & Associates, Inc. 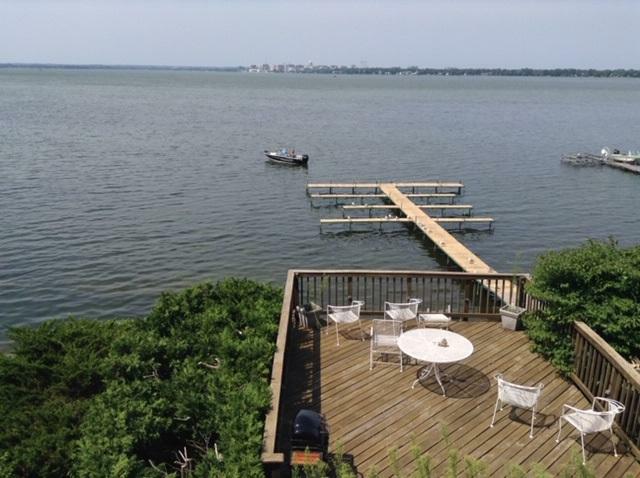 Looking for that GORGEOUS lake view without the high price?...this condo unit is it! 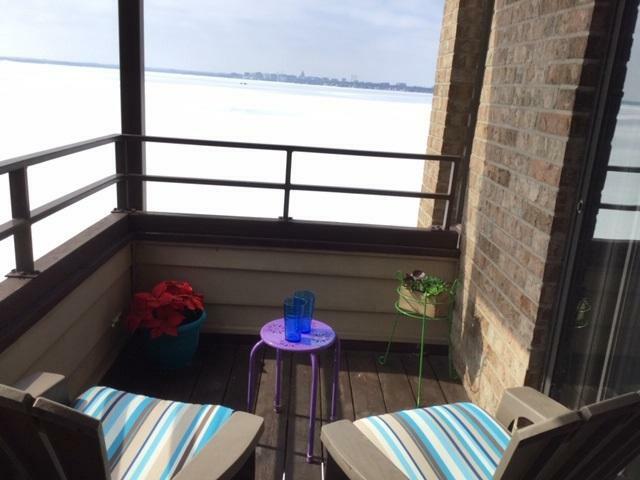 Lovely 2 bedroom/2 bath unit on Lake Monona with a million dollar Capitol view which also has south and west exposure thus LOADS of sunlight! 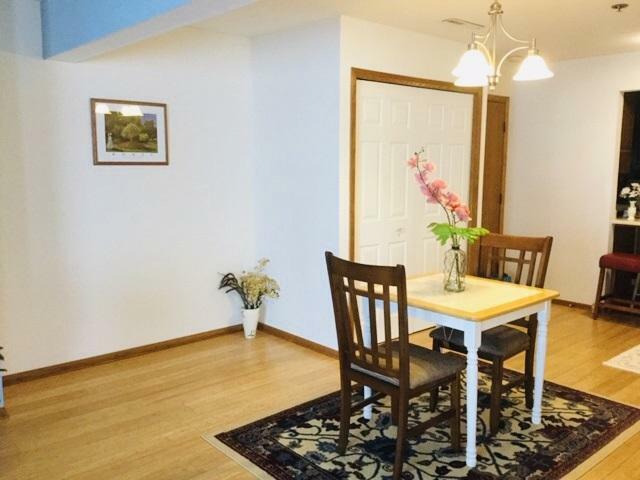 Gas burning fireplace, new hardwood floors, fresh paint and light fixtures. There is underground parking,elevator, pier AND boat slip. This unit also has an additional storage room on the same floor, plus a private entrance! Hurry, this one won't last long!